After summer break I am back to work. I prepared new collection, in this time you can see sneak peek (bellow in this post), now my creative team creates some layouts for inspirations and I am so happy because girls from my team love this kit. You have also chance to win on my FB page. 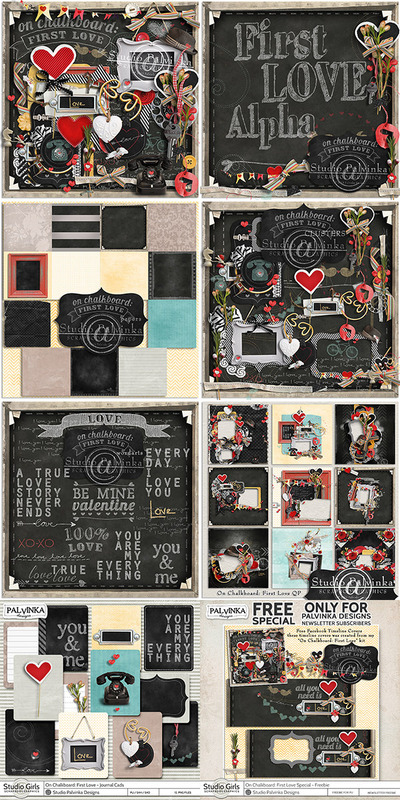 only for all my newsletter subscribers exclusive freebie coordinated with On Chalkboard First Love Collection. 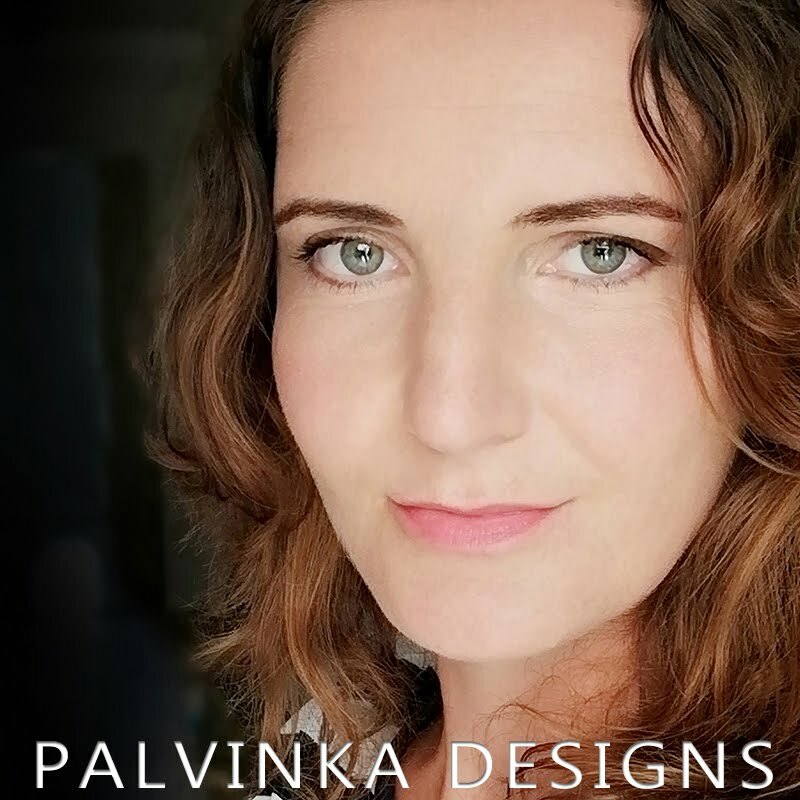 If you are Palvinka Designs newsletter subscriber please check your email box, where you find email from me with link to this sampler. Sneak Peek - new kit is comig very soon!